Buy cheap SIM card Adapters for your Smartphone. 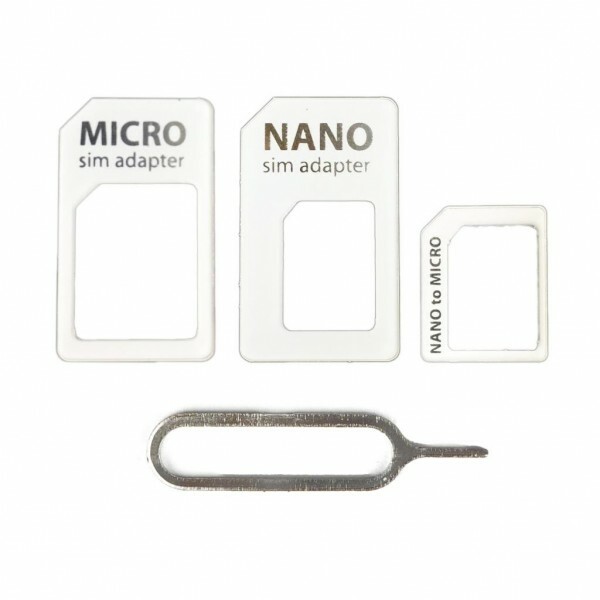 Change your SIM from a Nano SIM, Micro SIM and make your SIM compatible with any Mobile Phone. FREE delivery, Australian warranty & support. Designed to allow users to switch between phones with different sim slots easily. FEATURES• &nbs..